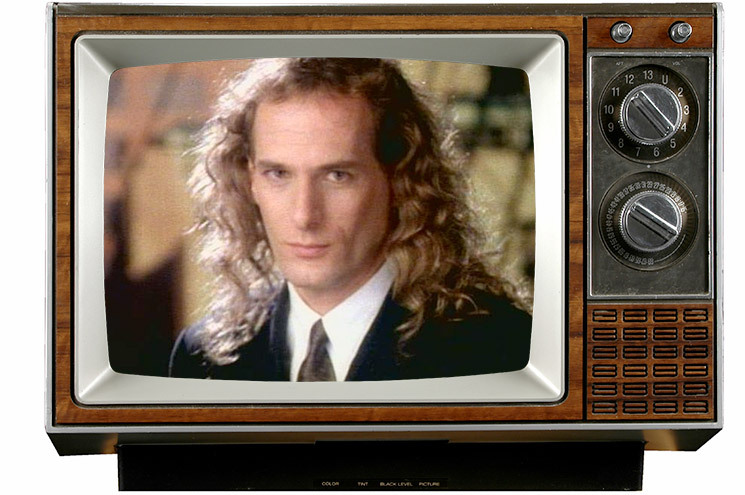 Thanks to his velvety-smooth soft rock and his once-long locks of hair, the comedic properties of Michael Bolton have outlived the popularity of his music career. From joking references in Office Space to the actor's own involvement in the Lonely Island's mega viral "Jack Sparrow," he's proven to be both a solid punchline and a good sport. But can that translate into the world of television? As Deadline reports, Bolton is working on a new series with ABC called Housesitters. That said, it's hardly got the comedic clout of a Mike Judge shout-out or Lonely Island song. Instead, it's a multi-camera comedy being described as "Three's Company meets Two Broke Girls." This is hardly the first time Bolton has tried to break into television. He had a recurring role on Two and a Half Men and has been attached to shows like Michael Bolton's Daughter Is Destroying My Life, Becoming Glenn and Why Blitt.